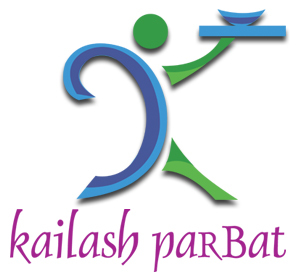 If you are planning to visit Mumbai either on business or as part of a vacation it is likely that you have been apprehensive about the food you will find there. 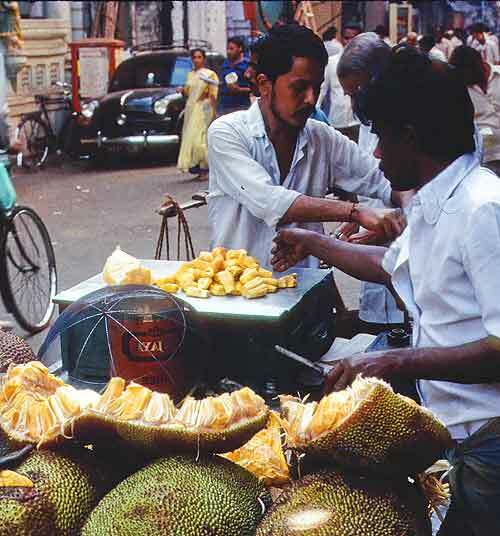 Seasoned travellers praise the abundant street food which is common fare for the citizens of this huge growing city. According to this page - Flights to Mumbai on Etihad Airways it is the second largest city in India and is home to more than 14 million people. Situated on the west coast of India, the port is a magnet to people from all over the country, motivated by fame, fortune or the fast pace of life in this chaotic and fascinating city and as such offers an enormous range of indian cuisines. 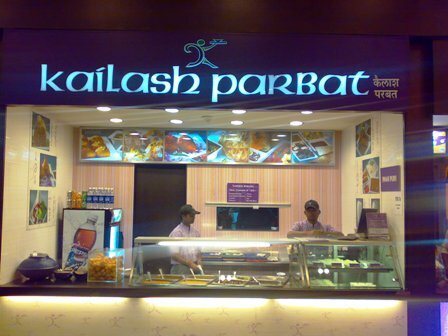 If you're not quite ready to try real street food, you can track down the lively and popular Indian chain, Kailash Parbat, which has branches across the city and serves up authentic Mumbai classics in slightly more sanitised surroundings – including the delicious pav bhaji (kind of toasted buns with a buttery vegetable mash) and ragda pattice (crisp potato cakes with chickpeas). Moving up the price ladder, at the high end of the market Trishna is a small but well-respected restaurant tucked away along a narrow lane in the Kala Ghoda area of the city, where you might end up if you're visiting the district's art galleries. Trishna is considered by some food experts to be one of the finest seafood restaurants in the world, and is well known for its signature crab dish with garlic butter. It gets some pretty rave reviews, so for seafood lovers it's worth the splurge. Many Indian friends told me, when you go to India, don't go for the street food. It might get you sick. Thanks for the great article. I love extreme street food and it's always tempting to try. If I have the chance to go there I’ll definitely see it for myself.